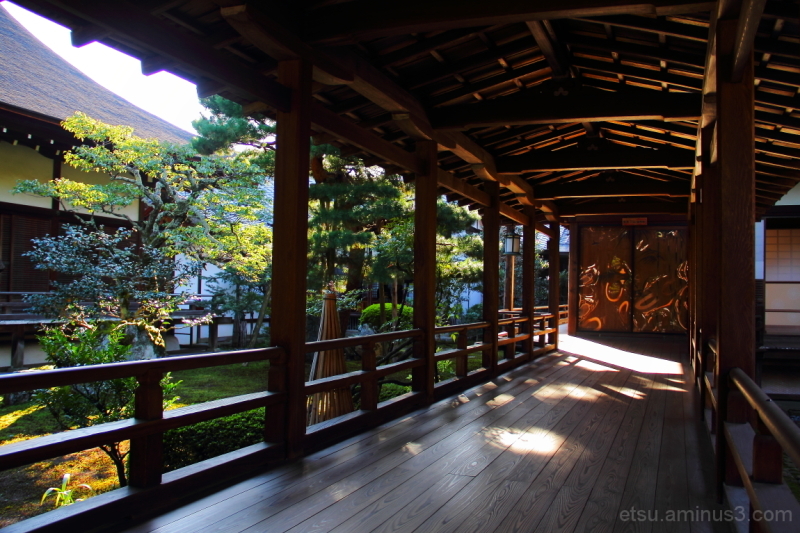 Etsu (Kyoto, Japan) on 19 November 2014 in Architecture and Portfolio. Beautiful depth, light and exposure. Superbe cadrage! j'adore la lumière!!! Beautiful light inside and outside the passage. A lovely image! The light and shadows are beautiful! Wonderful color. Such a peaceful place! Have a nice day Etsu! The sunlight is just beautiful across the scene.